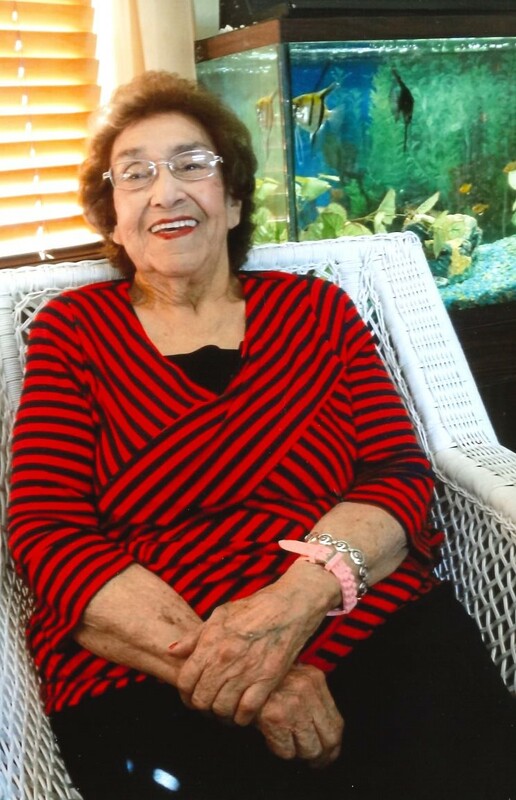 Julia Martinez, 90, passed away on January 10, 2019 at Valley Manor Care Center. She was born on February 4, 1928 in Center, Colorado, to Jose and Juanita Montano Velasquez. Julia was raised in the San Luis Valley and later became a 55-year resident of Montrose. Julia had a very strong work ethic at a young age. She was a self-taught seamstress and an amazing cook who enjoyed sharing her meals with others. Her strong work ethic helped her to raise her 7 children as a single parent. Julia was a loving and a generous person that will be forever missed and never forgotten. Julia’s special interests included sewing and embroidery, cooking, dancing, going for country rides, and she had a special affection towards hollyhocks and morning glories. She also enjoyed attending the Jehovah’s Witness meetings in Montrose. Julia is survived by 3 sons; Dave (Tess), Timo (Cindy), Toby (Debbie,) all of Montrose. 3 daughters; Ida, of Fruita, and Esther and Virginia (Gil) of Montrose. Siblings; Juan and Ernie Velasquez and Irene Thompson. 17 Grandchildren, 26 great grandchildren and 6 great, great grandchildren. 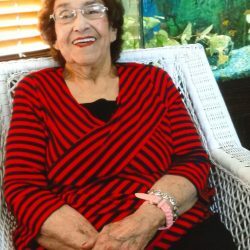 She was preceded in death by her ex-husband Jose E. Martinez, her longtime companion of 31 years, Eddie Casias, her son, Jose Martinez and her grandson Vincente Sanchez. Crippin Funeral Home is assisting the family with arrangements.